When Abraham Mamootil retired at the end of the last century, he said he would finally have the time to write. As he celebrates his 91st birthday, Mr Mamootil has achieved his dream of becoming a published author. His book, Volunteer Mouse, is a fictional tale of creation and draws on elements from anthropology, palaeontology and astronomy. The main characters include Pikaia Gracilens, a boneless sea creature (refer to Google says Mr Mamootil! 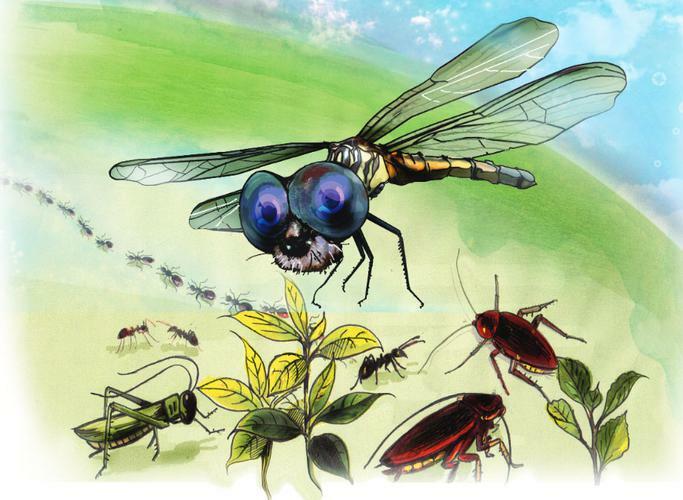 ), mice, crocodiles, cockroaches, ants, frogs, monkeys and God. God is depicted as an old scientist similar to Eisenstein surrounded by mangled laboratories, and the universe is in a corner. 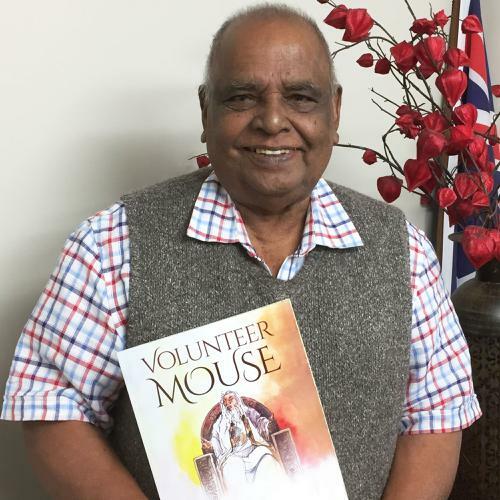 It took Mr Mamootil more than three years of researching, writing and finally illustrating the book, but the opportunity to hold The Volunteer Mouse in his hands was the best 91st birthday present he could have hoped for. Mr Mamootil has lived in Murray Gardens Retirement Village, East Albury with wife Molly since 2008 and has received a lot of support from the village community. Village Manager Anne Jack says that it’s wonderful to finally see what Abraham has been working on for all these years. “The entire Murray Gardens community is incredibly proud of his accomplishment,” she adds. Mr Mamootil says the novel is just the beginning of his writing career and he is already working on his next project. “I’m getting older, but that won’t stop me!” he says.